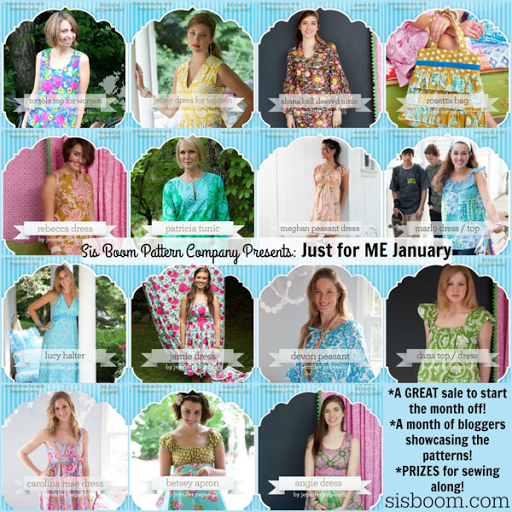 Welcome to My stop on the Sisboom Pattern CO's "Just For Me January" blog tour! 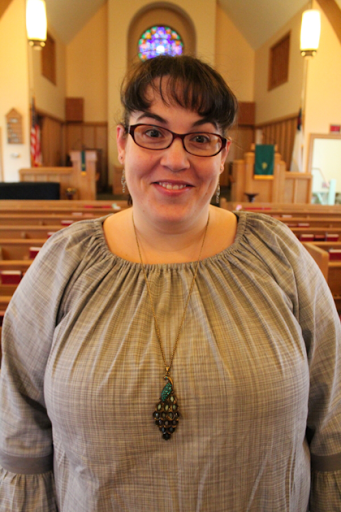 My journey with the Devon pattern began couple years ago Sisboom Patterns had a sew-along with the theme "favorite book." 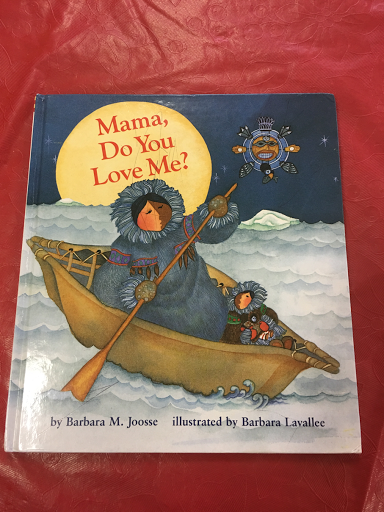 At the time, my child loved this book that my best friend sent her from Alaska, "Mama, Do You Love Me." 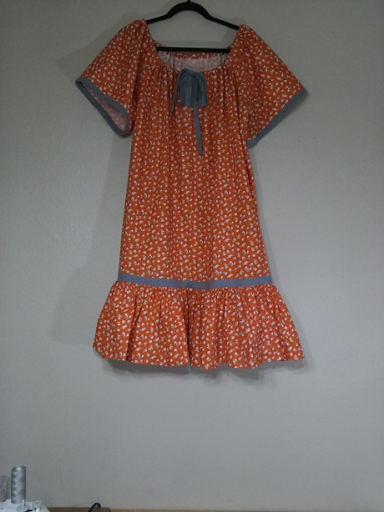 Reading this book every night, I was homesick for my time living in Alaska and I knew what wanted to make: the Mother's Kuspuk dress. I started off with the Devon, making a short sleeved version with a drawstring at the neck. For this blog tour, I wanted to use a beautiful grey cross weave fabric. 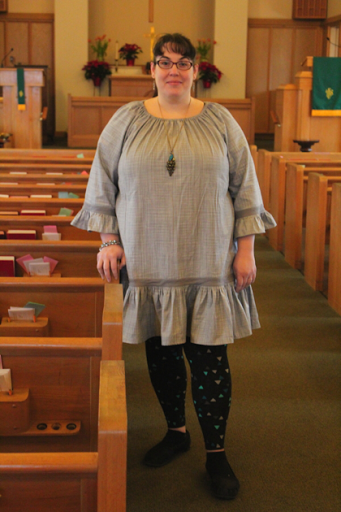 My husband liked my adding a belt to the tunic though I like it free-flowing more! I still miss living in Alaska at times and now I can enjoy adding a little touch of those memories to my clothes. Do you want a chance to win a Sisboom pattern of your own? Leave a comment below with which Sisboom pattern you would want to win from HERE. For a bonus entry, follow me on Instagram here and leave a comment telling me you have done such. A winner will be chosen from a hat by my almost 5 year old next Friday before she goes to bed! Looks great! I loved reading that book to my littles. 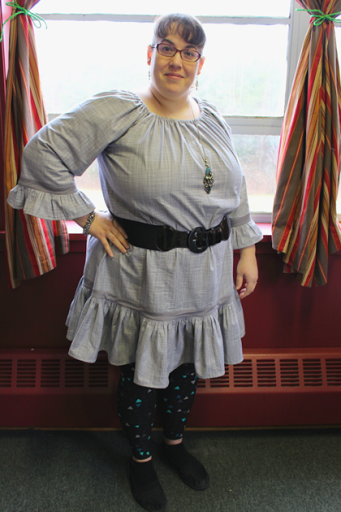 I would love to try the Jenny dress/top pattern. You did such a nice job on it. It's nice to be able to dress it up with a belt. They have a nice selection of patterns. I'd love to make the Sally dress. Our little ones loved that book too.